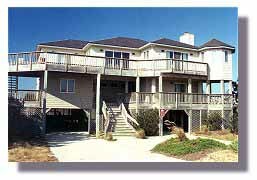 The Chincoteague Island area is a beautiful coastal region and a great place to vacation with your family and friends! Chincoteague has a variety of fine rental homes to choose from in all shapes and sizes, and the spring and fall prove just as enjoyable as the summer season. Assateague Island is nearby and enhances your stay as you enjoy birdwatching, fishing, and the solitude that only a beach such as this can offer.